Happy Birthday!!!!! I turned 50 several years ago with a trip to Germany for the Christmas holidays. Best place to be for Christmas with the Weinachtmarkt (hope that’s how you spell it, my husband is the fluent one)I’m already planning my 60th trip. Happy Birthday! I hit 30 five months ago and I’m thrilled! I wish I had been 30 ten years ago! As far as I’m concerned, things just always get better–and I’m sure they will for you, too!Cheers. Happy birthday, Melissa! Your birthday celebrations sound delicious! Sounds like a perfect birthday celebration to me! Melissa,Congrats. When I turned 50 I threw a party for myself, invited friends from all over the country to come, and then cooked for five days straight. Happy Birthday! You know, with increasing age, your already outstanding photographs will become even better, because of your enlightened experience! Don’t worry, Melissa. All my friends who turned thirty years ago say that it’s the best decade of their lives. You may not own your house, drive a nice, new car, or have 2.5 children, but you get something better: you stop caring about those things and start rejoicing in your own choices. I must say: I’ve been thirty for a couple months now, and I can’t see that I’ve noticed any change, but I’m sure it will start, any day now. Oh my, you hit the feeling on the head so perfectly! It just feels like you have to be more SENSIBLE all of a sudden! I turn 30 next Thursday so I’m heading off to New York this week for edible distraction.Glad you had a fab celebration in Paris 🙂 A veryyyy happy birthday to you! happy birthday, Melissa! Sounds like you celebrated properly. Happy Birthday…what a great way to hit the big 3-0! happy birthday! having turned 30 myself this year (with a somewhat similar celebration and food marathon in Rome …) all i can say is: 30’s rock! seems like the best way to embrace a birthday i would say! I turned 30 last month and my birthday was not nearly as glamorous as yours. I’m jealous!! 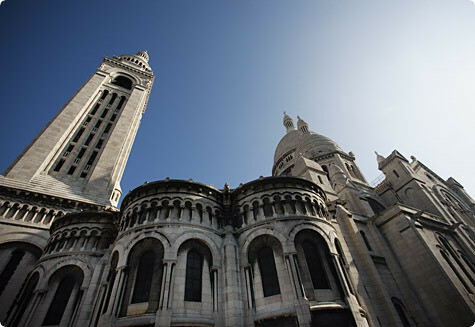 your pics show how much beautiful Paris is! i love this city, and i’m lucky to live near..it’s always a pleasure to read people who like too! Happy Birthday Melissa! Sounds like you picked the best way to celebrate, rather than crying in a darkened room, which is what I wanted to do! Happy birthday Melissa! And welcome to the 30s club – I joined last month. Didn’t quite make it to Paris this year, but had a lovely self-indulgent, leisurely day. Happy birthday — what a perfect way to celebrate! Happy birthday, Melissa! It’s a great decade, being thirty- I loved it to bits. The one after that was considerably harder for me, due to some serious personal misfortune, but apart from those, it had some excellent features as well. Now, I’m looking at a truly scary calendar roll in the not too distant future- 2years and 4 months until I’ll be 60! I figure I need extra time to prepare for that one.I would not mind at all celebrating it in the manner of your 30th. Maybe I’ll just plan to do that very thing. augurissimi! buon compleanno!wonderful photos, and lots of addresses. I’m here trying to decide where to go on the beginning of december… any suggestion for lovely, small a nd romantic hotels in paris? Happy Birthday! I went to Paris for my 30th, 35th and 39th and as often in between as possible! The best place to be for just any day but extra special for your birthday! tes photos sont un très joli reflet de Paris, bravo ! Long time reader, first time commenter — Happy Birthday! I’m about 6 months away from that date myself and will say goodbye to my 30s. 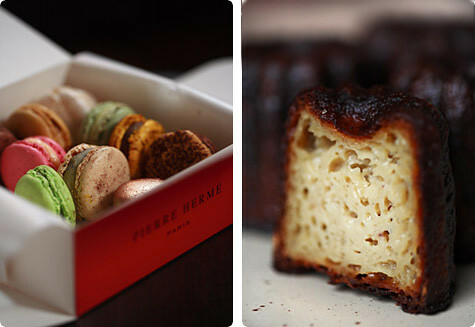 Upon reading your post, I firmly decided that what I want to do for my birthday is eat, eat, and eat some more in Paris!! It all sounded so dreamy and delicious! Happy birthday Melissa! What a delectable celebration — thanks for sharing it with us. 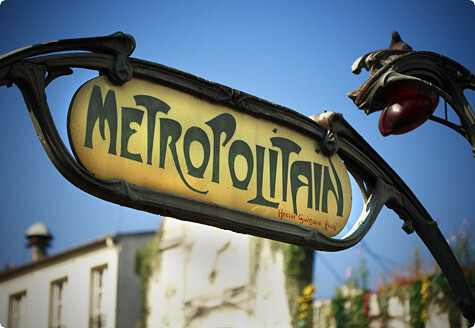 I can’t think of a more fabulous place to ring in a new decade than Paris. Happy 30th birthday! Bonne anniversaire! I can’t think of a better way to celebrate any birthday. 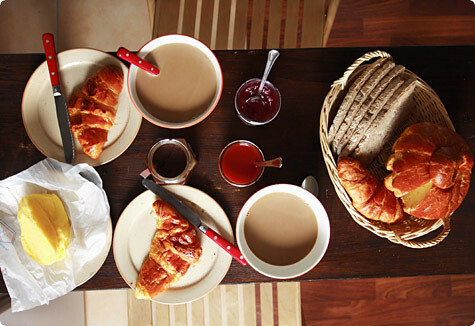 I could dive into those croissants and cafe’ au lait. Lovely photos. Keep celebrating, as everyday is a gift. Happy Birthday!!! I’m a new reader of your blog. 🙂 I love the pictures in this post! Happy belated birthday Melissa. No doubt that you must have had fun in Paris! Happy Birthday!Can you tell us a bit about how you make such incredible photos? What kind of camera/lens are you using? How do you achieve that vingetting (SP? )?THe photos are a m a z i n g! Thank you! Happy Birthday! I did the EXACT same thing for my 40th at about the same time at a lot of the same places. We probably crossed paths. Fantastic and I absolutely recommend it to everybody. 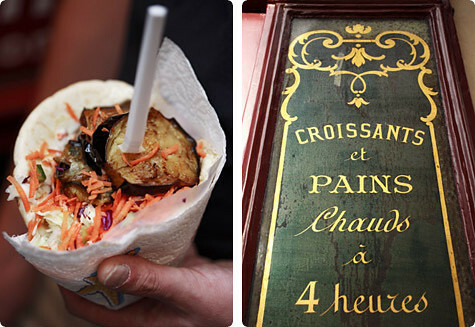 Jewish falafel from Rue de Rosiers? I can’t imagine a better way to celebrate! Happy belated birthday! I am ejoying my 30s (now 32) a lot more than my 20s. Same, slightly better even, energy and I think little wiser…Ah L’Ami Jean…best fromage blanc and sour cherries I have had! Belated happy 30th! I JUST celebrated mine! 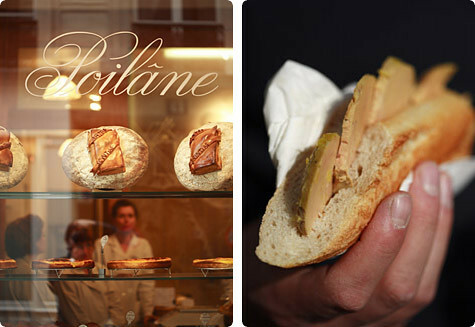 Wicked photos of Paris, and the food trail makes me want to go retrace some of your steps. happy belated birdthday! great photos as always! Belated Happy Birthday, Melissa! What a joy to be able to read this post and see the gorgeous pictures I’ve always loved viewing. (I’m in Hong Kong for the day and took this chance to check out Travelerslunchbox as your photos seem to be blocked whenever I check out this site in Shanghai, where I’m currently based. )I turned 30 a couple (OK, fine, more than a couple) months before you and I felt the same restlessness and "can’t-put-my-finger-to-it-but-I-feel-weird"-ness. Reading this article definitely made my day. Thanks, Melissa! I too am turning 30 this year. But I did go to Paris when I was 29. And to A la biche au bois i did go. Good lord. We went on our first night and it spoilt us.